My practice centers on rebalancing the subtle energy systems of the body using Reiki, Acupressure and essential oils to promote overall wellness and vitality, encourage relaxation, and relieve stress, all of which support the body’s natural healing processes. I received training in herbs and essential oils as part of my Ayurvedic training and ongoing acupressure studies. I offer Ayurveda Lifestyle Counseling as a separate session or it can be integrated into an AcuReiki session. I also offer a session which integrates therapeutic massage with Acupressure, Reiki and essential oils. I work out of a dedicated office in my home in a quiet Davis neighborhood, offering a unique combination of modalities tailored to your individual needs. When you leave the session, you are grounded, clear, calm, and relaxed, with a renewed sense of clarity and purpose. I have done thousands of hours of bodywork over the course of my career, and bring this knowledge and experience to each session. I have studied and worked with alternative healing systems for over 30 years, starting with being certified as a massage therapist by the McKinnon Institute in Oakland, CA in 1980, adding other bodywork modalities over the next three decades, including deep tissue, muscle balancing, warm stone massage, Reiki and Acupressure. From 1991 – 2009, the name of my business was Journey Holistic Health. During the last several years of that phase, I was drawn towards working with Acupressure and Reiki, and I received in-depth training in both, with specializations in Women's Health Concerns and Stress Management. I also became an Ayurveda Lifestyle Counselor. Although my training and decades-long experience with massage informs my current sessions, my focus is on energy work, primarily with women, and with men by referral. I am now incorporating some therapeutic massage in the new AcuReiki Essence© Massage sessions. Okuden Level II, 2015, Reiki Master Frans Stiene, International House of Reiki, Mill Valley, CA, and ongoing seminars. Shipiden Level III Animal Reiki Teacher Training. 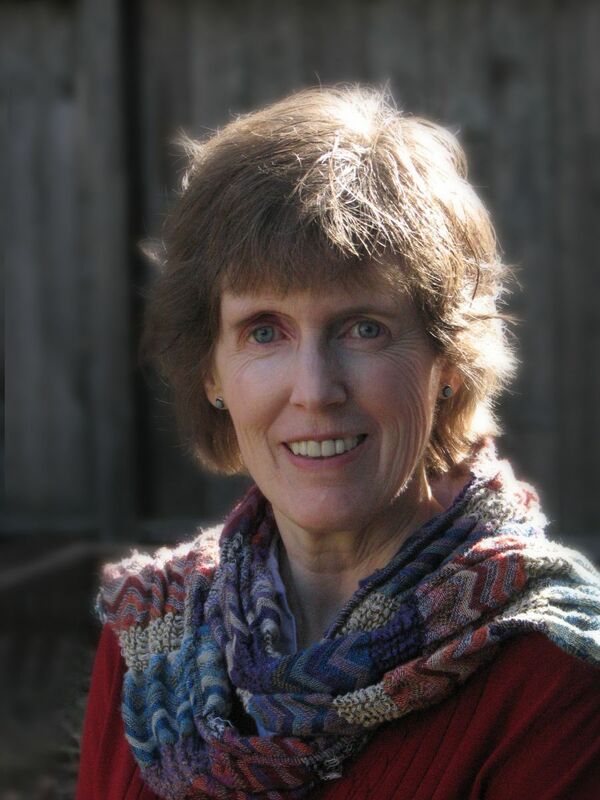 2014, Reiki Master Kathleen Prasad, Animal Reiki Source, San Rafael, CA. Okuden Level II Animal Reiki Advanced Training. 2013, Reiki Master Kathleen Prasad, Animal Reiki Source, San Rafael, CA, and Animal Reiki Workshop: Core Curriculum. Reiki III. 2000, Karuna Reiki Master Adam Young, Davis, CA. Reiki I & II. 1995, Reiki Master Kathy Lopez, Vacaville, CA. Certified Acupressure Therapist, 2007, completing the 850-hour program at the Acupressure Institute. Specializations in Stress Management, Women’s Health Issues, including migraine relief, along with training in patent Chinese herbal formulas. Studies have continued in Acupressure and the use of essential oils with Joseph Carter, L.Ac. in 2015 and 2016. I was trained in Muscle Balancing by John Sibbet in the 1990's and this highly effective technique is incorporated in sessions to release specific holding patterns, spasms and knots in individual muscles and muscle groups. Evergreen Herb Garden and Ministry, 2000, Ayurvedic Lifestyle Counselor, Candis Cantin. Included instruction in Chinese, Ayurvedic, Western herbology, with focus on how to assist clients in understanding how their specific physical constitution, or pakruti, can be either supported or thrown off balance by the choices they make, including foods, activities, jobs, and environments. I increased my understanding of subtle energy techniques in the mid-1990s and early 2000's, training in Toltec and European shamanism systems, and taking Alice Hiatt's Intuitive Development class multiple times in Berkeley in 2007 and 2008. My Reiki studies and practice continue to deepen my intuitive work. Acu-Yoga, 2001, Michael Reed Gach, Acupressure Institute of Berkeley, CA. Yoga. My primary instructors in yoga have been Janet Papale (Iyengar, viniyoga and restorative styles, from 1998 - 2010), Ann Rogers (training for yoga teachers), and Gila Zion (several annual workshops). Shibumi International Reiki Association, 2015 to present. Associated Bodywork & Massage Professionals, 1991 - present. Shelter Animal Reiki Association (S.A.R.A. ), 2013 to 2016.